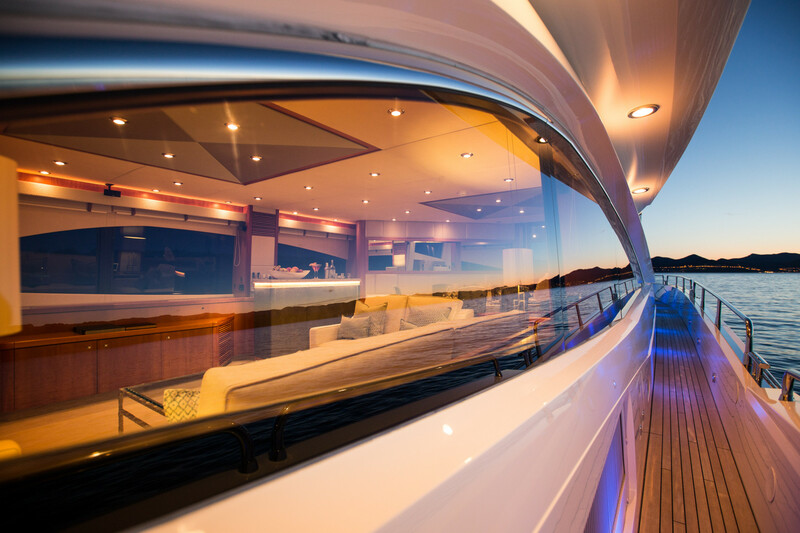 Built in GRP by UK yard Sunseeker International, she was delivered in 2007 as a Sunseeker 90 model. 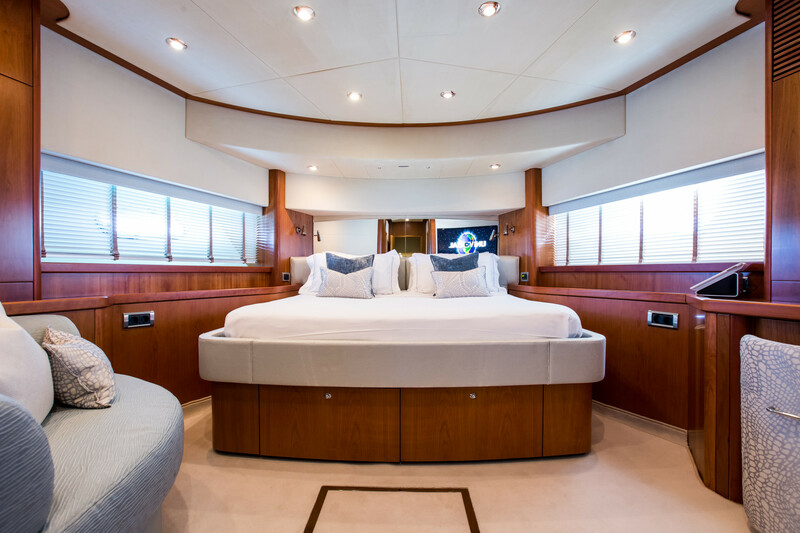 MCA compliant, she has booked over 60 weeks of charter and offers a sound commercial proposition. 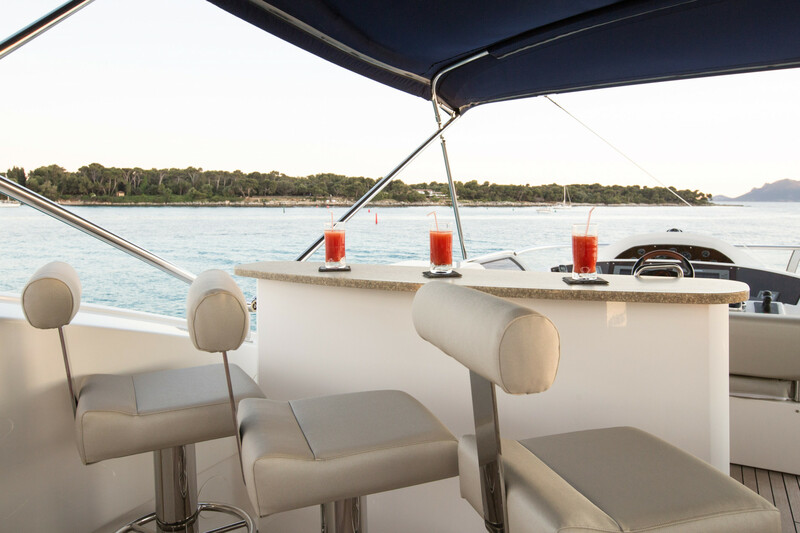 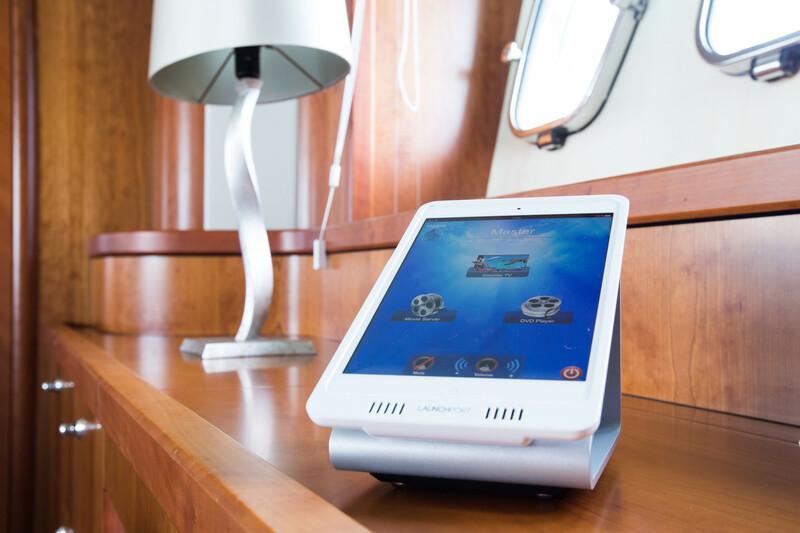 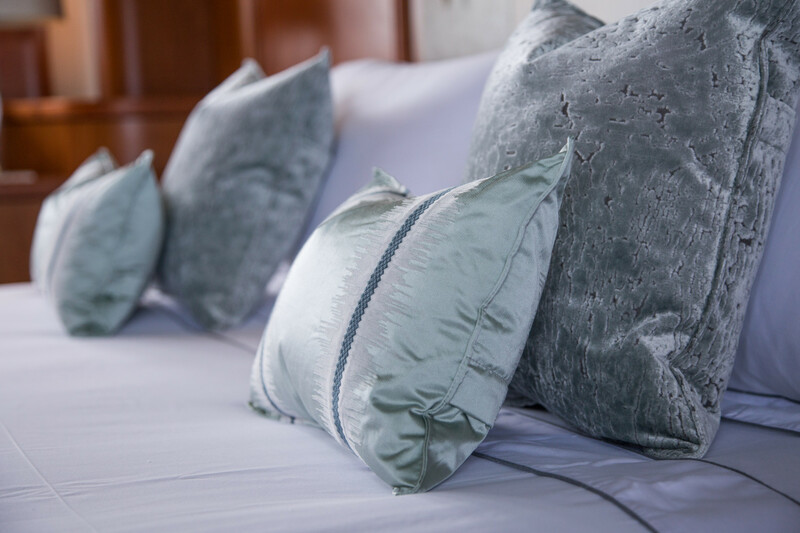 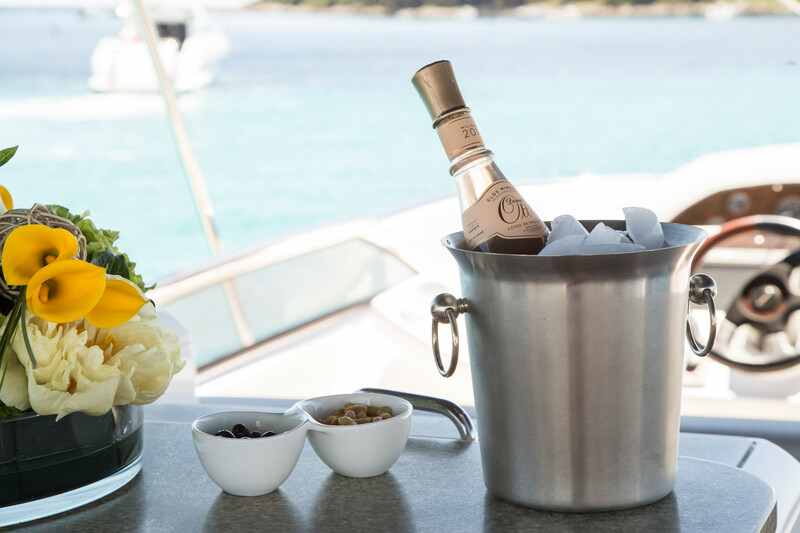 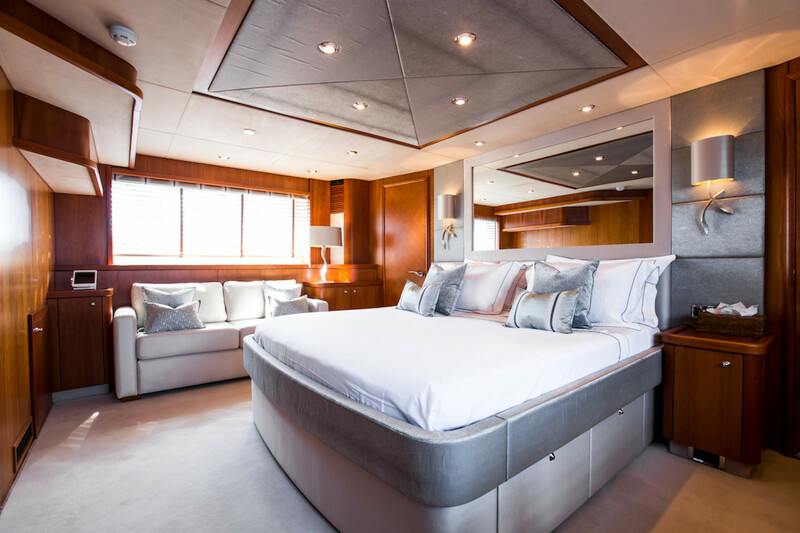 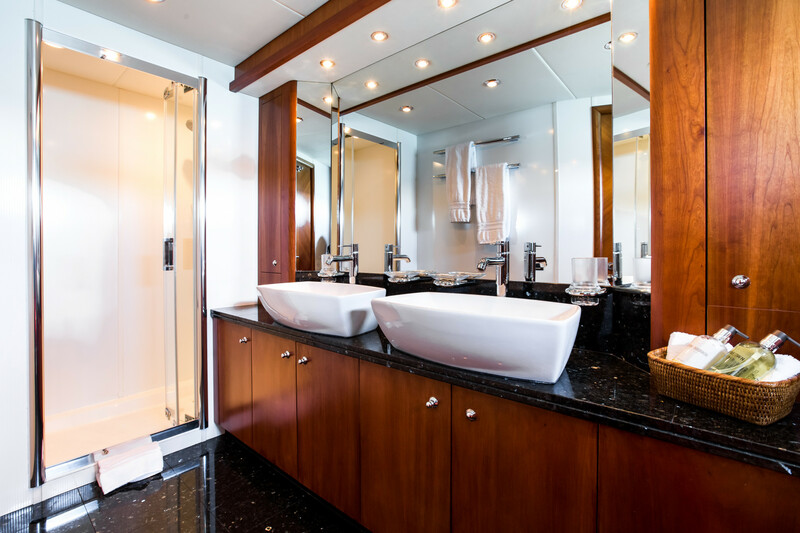 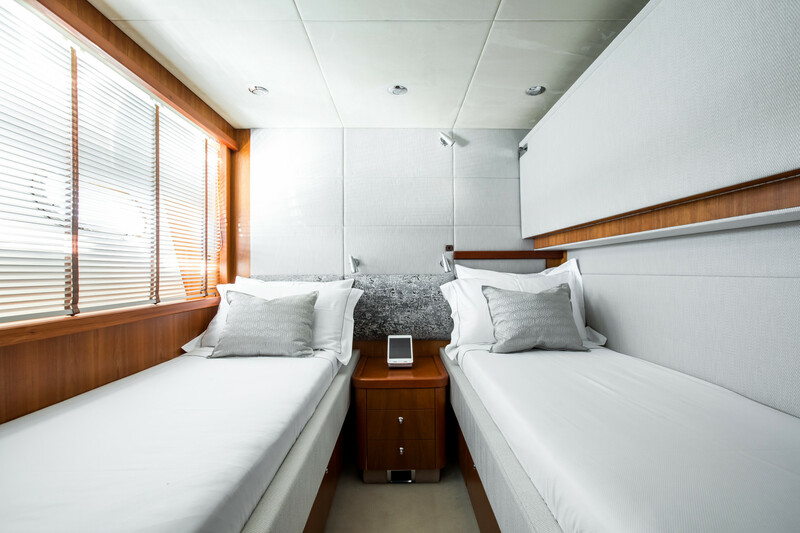 Accommodation is for eight guests in four cabins consisting of a full-beam master suite, VIP suite and two twin cabins, all with flat screen LCD televisions and full en-suite facilities. 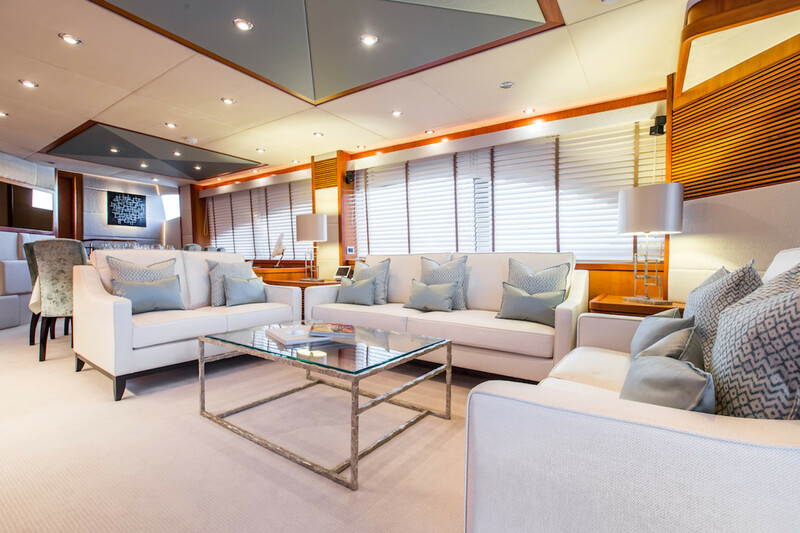 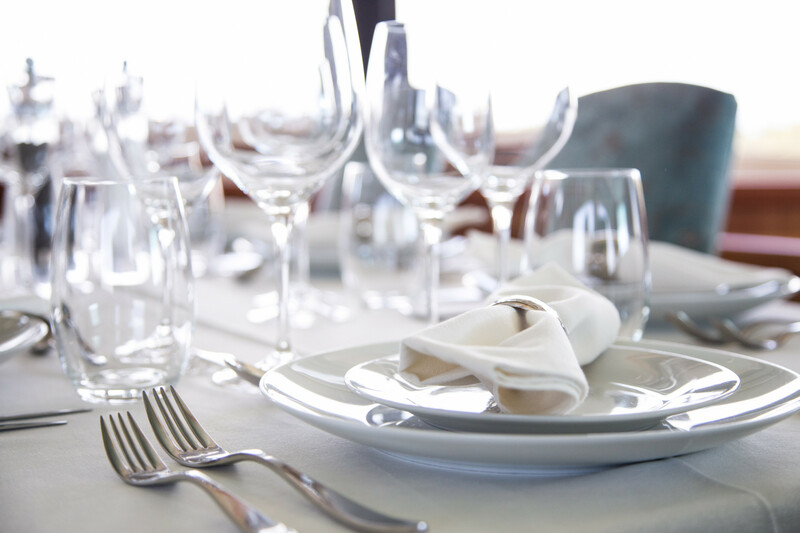 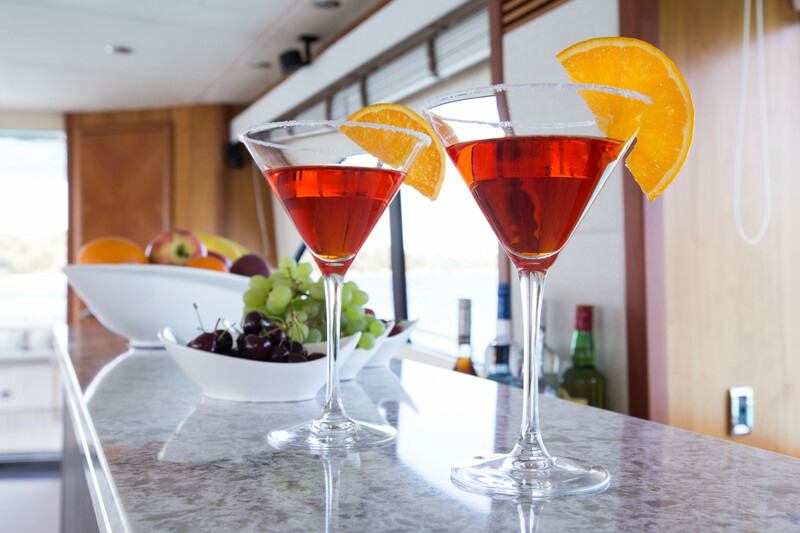 The main deck includes a large, comfortable saloon with a state-of-the-art entertainment system, a bar, and a separate formal dining area. 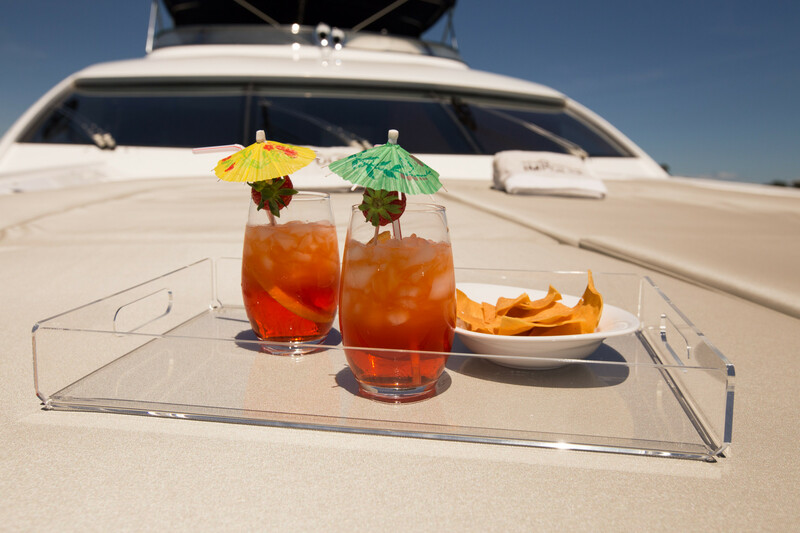 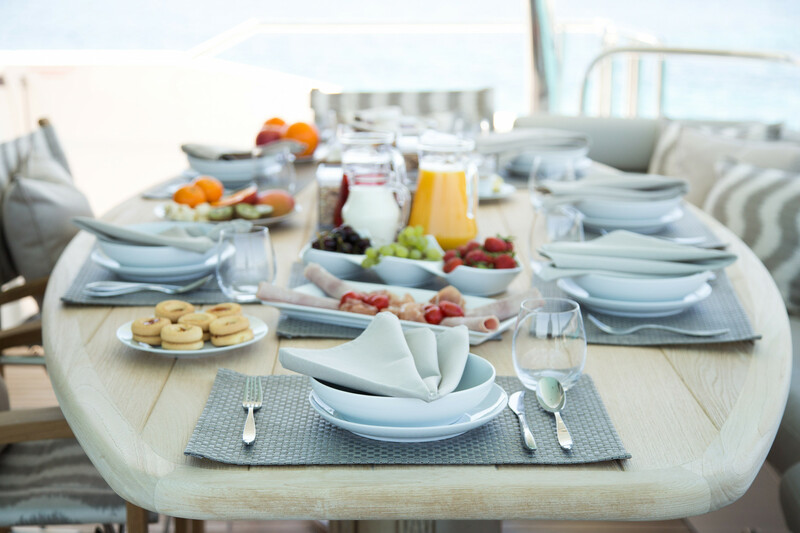 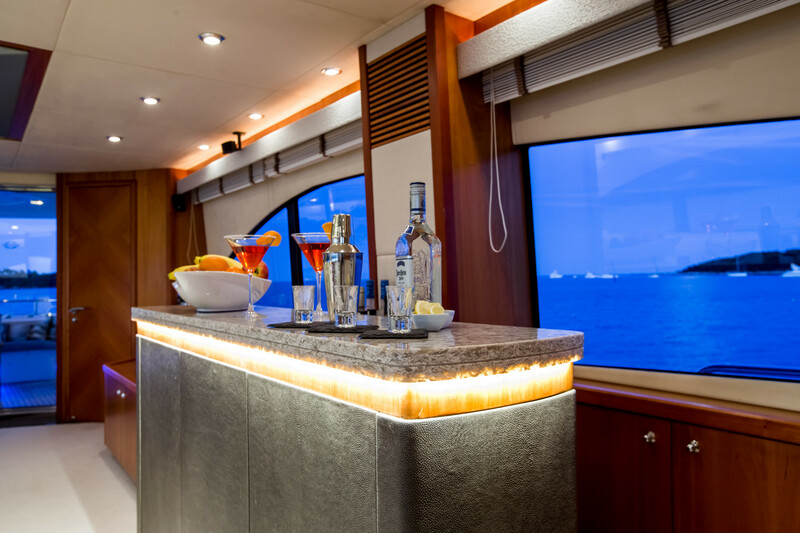 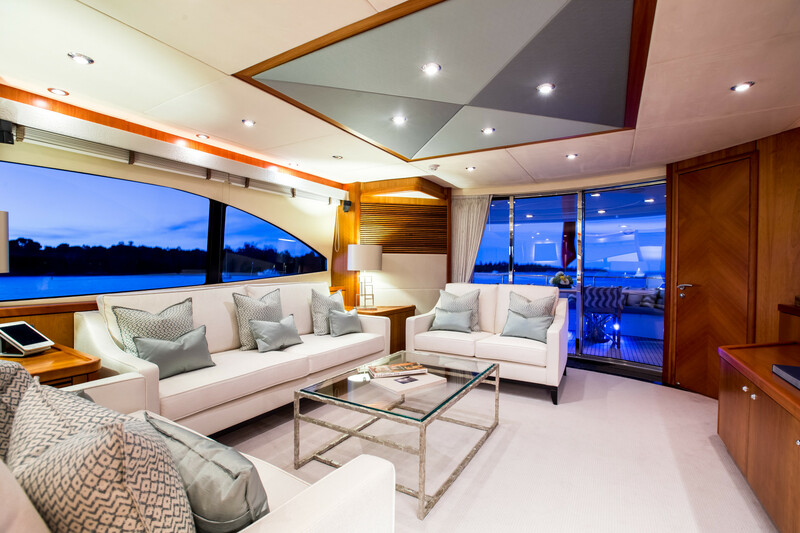 There is a large flybridge deck with plenty of seating and sunbathing areas. 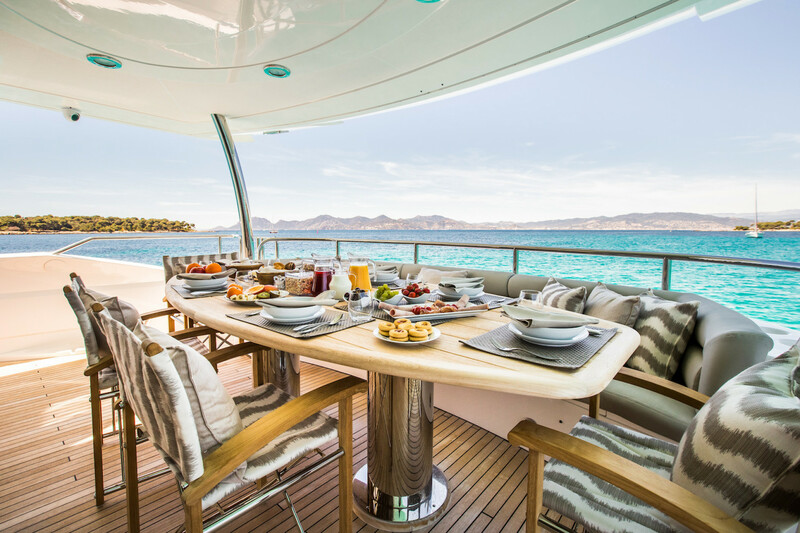 On this deck there is also a bar plus an ice maker, fridge and grill, making it perfect for al fresco entertaining and dining. 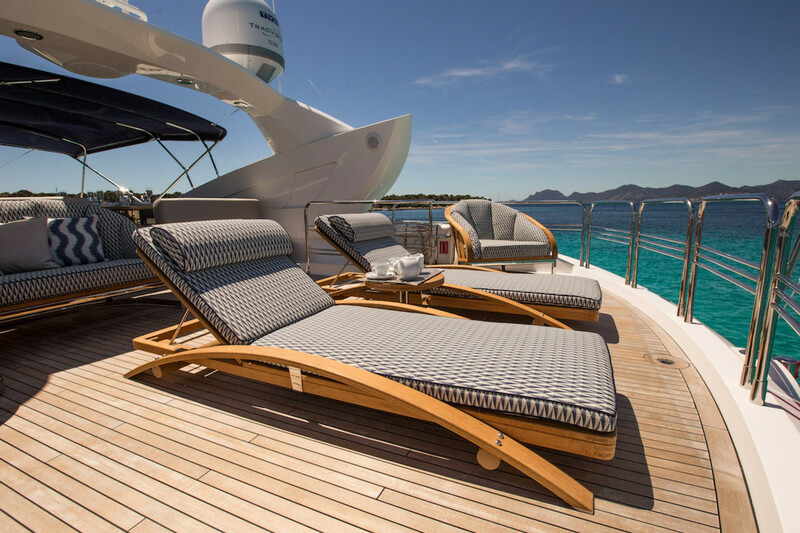 The aft deck, shaded from the sun by the upper deck overhang, also has a table and chairs, and is fully outfitted for outdoors relaxation. 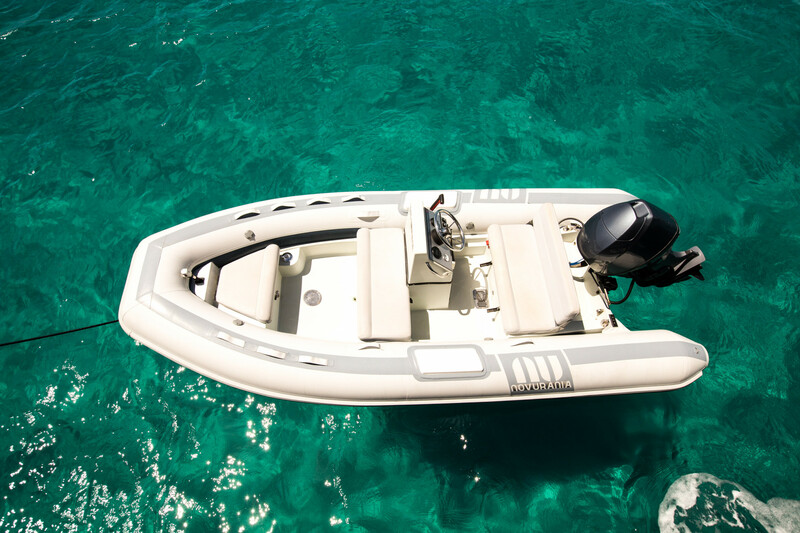 Biancino has a pair of powerful 1,800hp Caterpillar engines driving her to speeds of up to 30 knots and is fitted with zero speed stabilisers, offering anti-roll comfort at sea and in port.